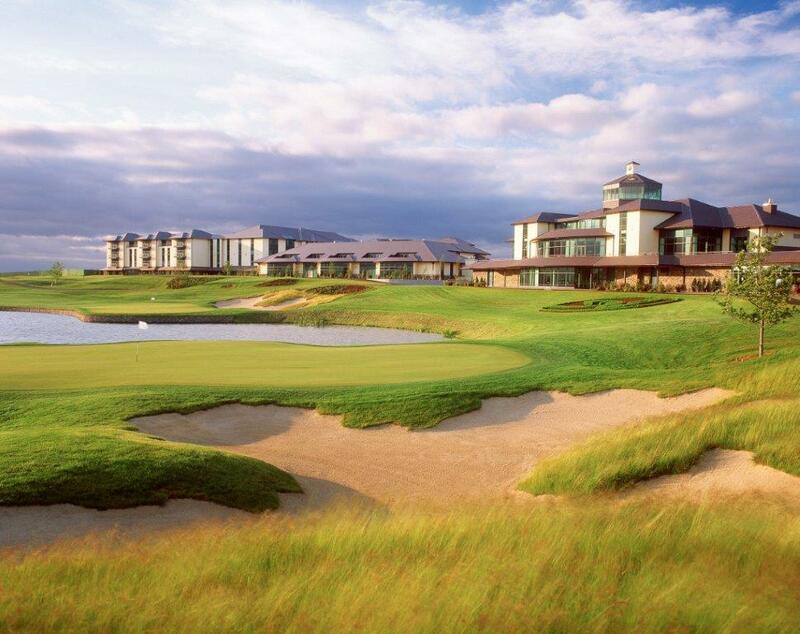 Taking place at a new venue, STAG’s Ireland Winter Buying Show at The Heritage Golf & Spa Resort, County Laois was described as the “Best we’ve been to” by one retail attendee. While compact, the show proved to be an ideal meeting place for the 27 exhibitors and 60 STAG members in attendance at The Heritage Golf & Spa Resort, County Laois on January 17-18. Roy McCarthy of McCarthy’s Sportsworld said that while he would have liked to have seen more suppliers at the show, making the trip to the event was time well spent. “I took advantage of the complimentary accommodation and stayed on the Saturday night, which was of huge benefit in terms of speaking to fellow members and suppliers in the evening,” he explains. For new members Stanley and Larissa Fyffe, owners of Andrew Fyffe & Sons, it was their first visit to a STAG show. “We made some useful contacts and opened some new accounts that I would not have had I not attended,” Stanley says. “And it was great having so many brands in one space. STAG will be confirming the date of its next Ireland show in March. Judging by the retail response to the buying group’s first show of 2015, it looks set to be even more eagerly anticipated by the trade.